Traffic master Select Vinyl Floor Tile is the perfect value oriented choice for high traffic residential areas. Easy peel and stick installation makes this the perfect do it yourself project in kitchens, entryways, bathrooms, and laundry rooms. Traffic master Select has an easy care, no wax finish, is non-porous, stain resistant, and is covered by a 10 year residential warranty. Durability and classic designs at a value oriented price make Traffic master Select the perfect choice for your do it yourself flooring project. 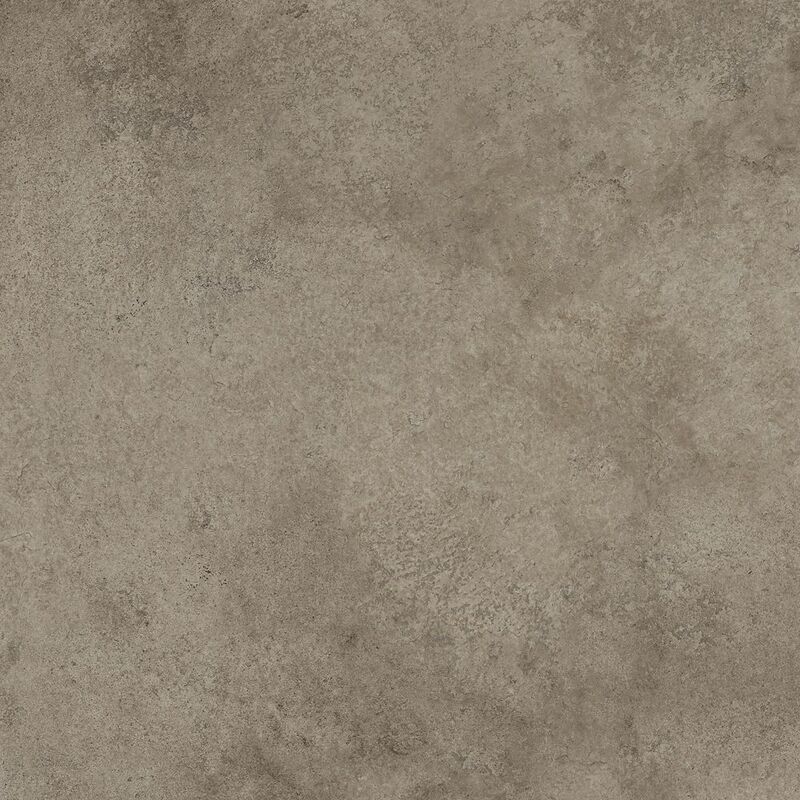 Andria Stone 12-inch x 23.82-inch Luxury Vinyl Tile Flooring (19.8 sq. ft. / case) is rated 1.0 out of 5 by 3. Rated 1 out of 5 by Handyman22 from Hard to install I have installed many types of flooring . I will not buy this again . Very hard to get the pieces to lock together . If all pieces do not lock together then the result is a poor floor . Too time consuming . Rated 1 out of 5 by DanDoyle from Extremely difficult to Install Installed about 450 sq ft of this tile over the past week. First installed underlay and filled joints with wood filler. Sounds easy to install tiles but impossible to get joints tight. Narrow ends were easy and tight but impossible to get nice tights joints on long sides. Very frustrated and disappointed.